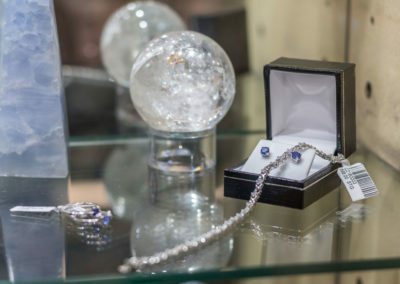 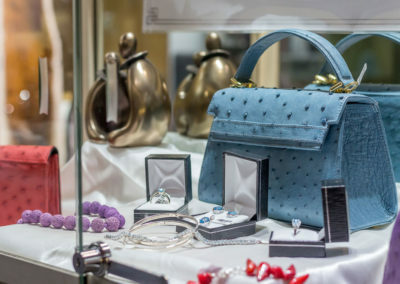 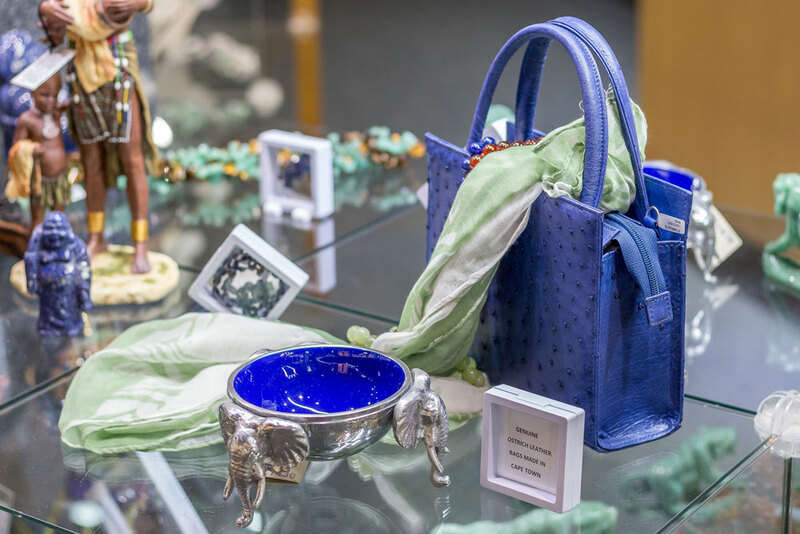 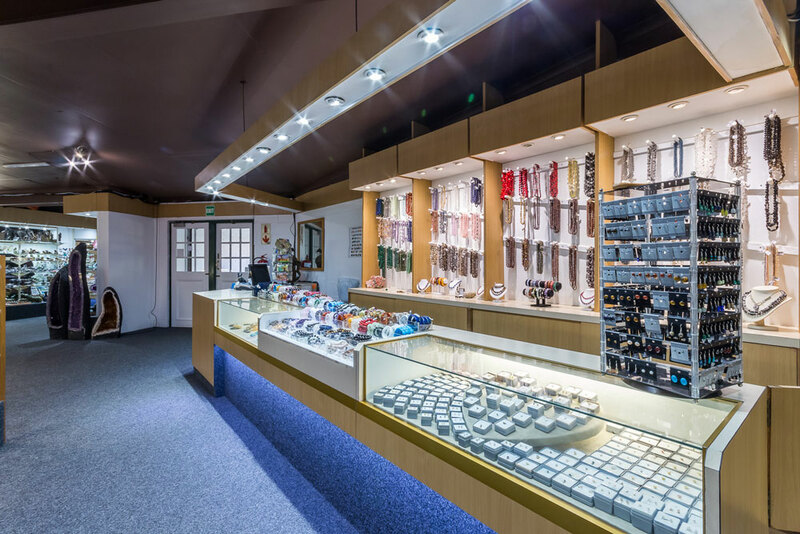 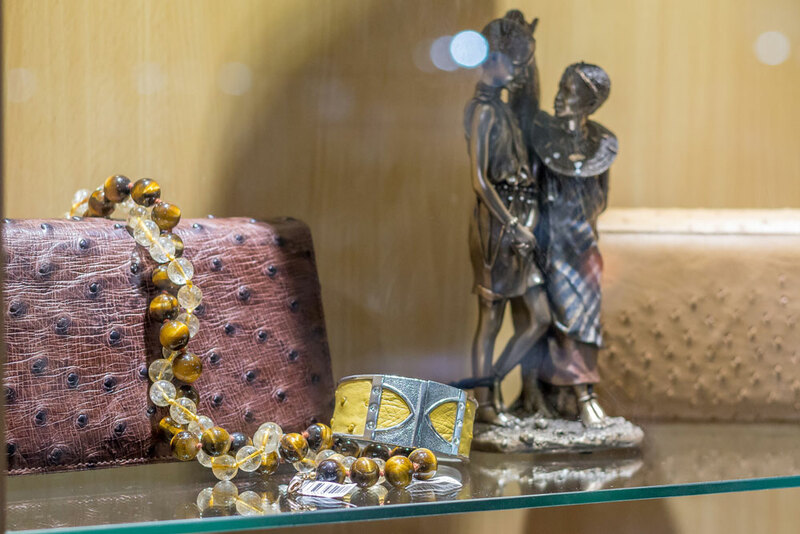 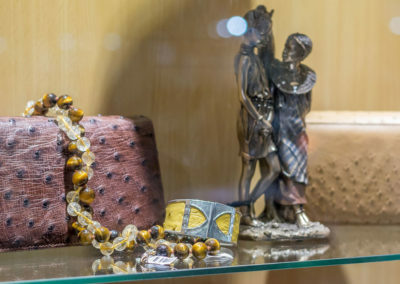 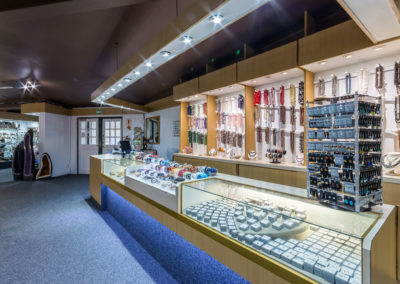 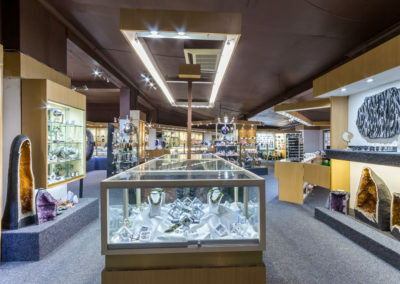 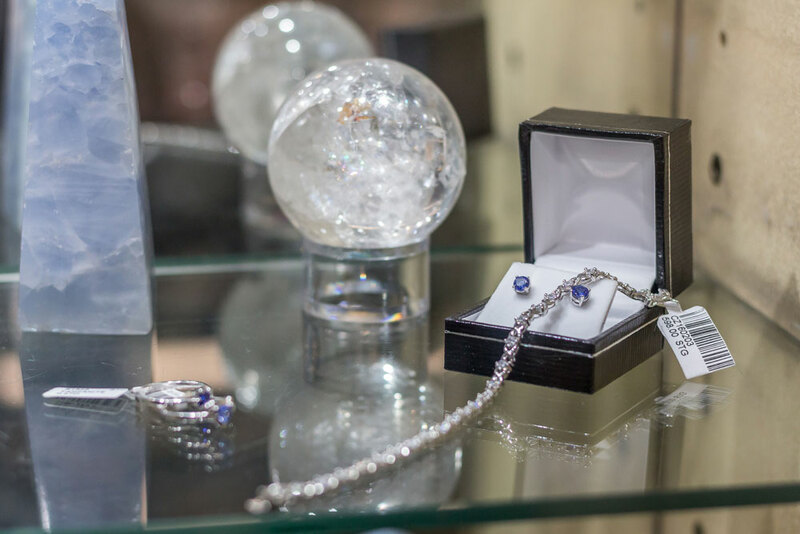 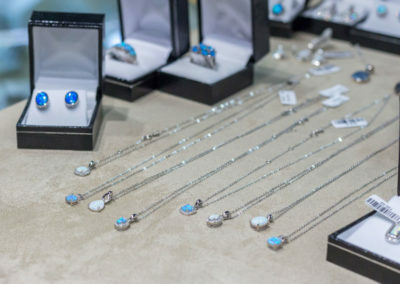 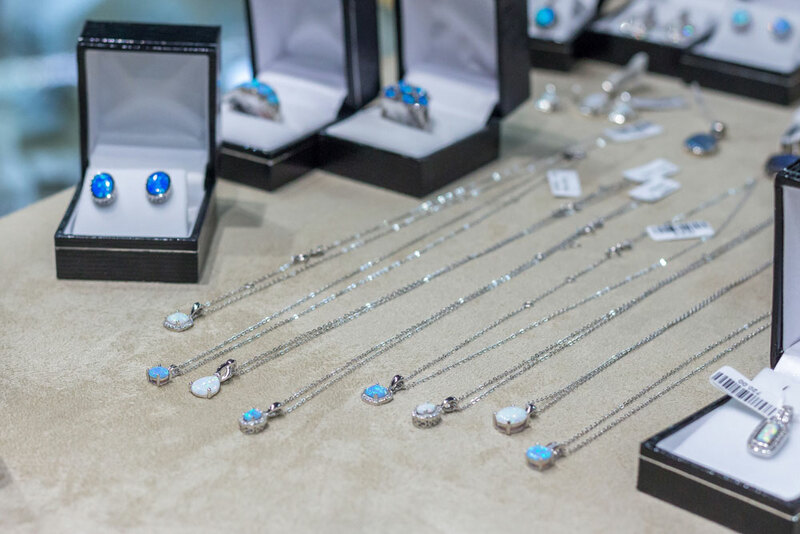 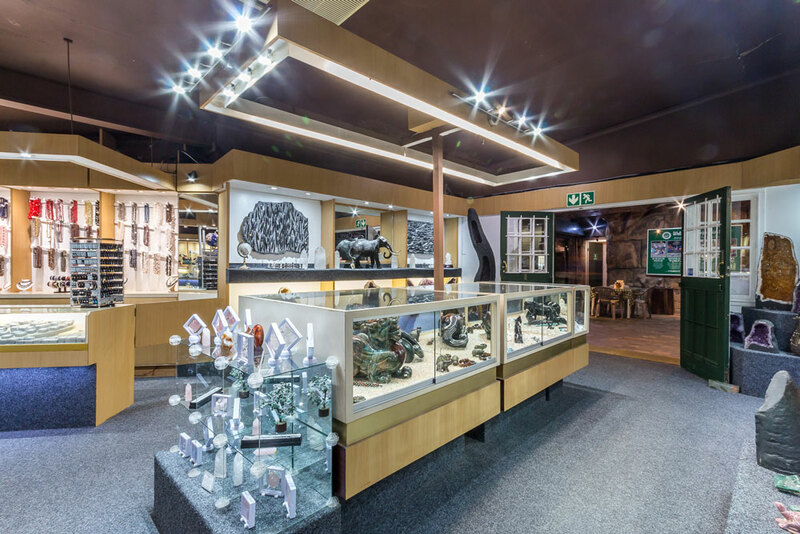 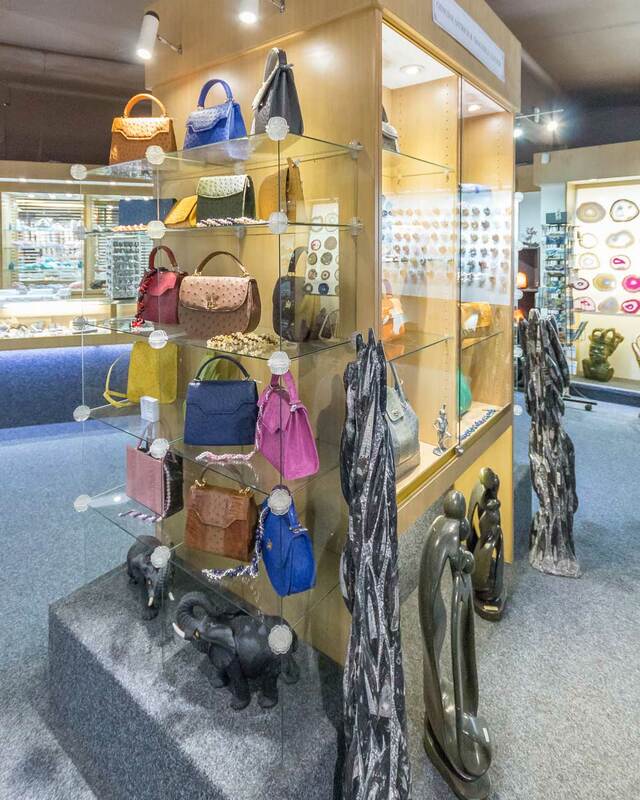 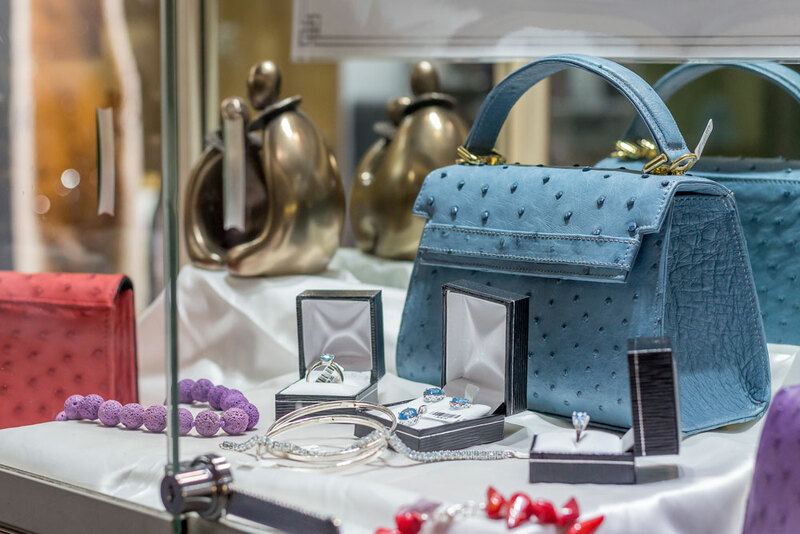 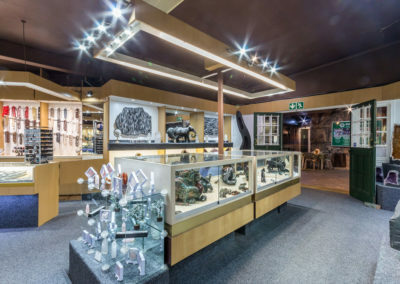 A fine range of jewellery, including gold and silver jewellery and facetted stones. 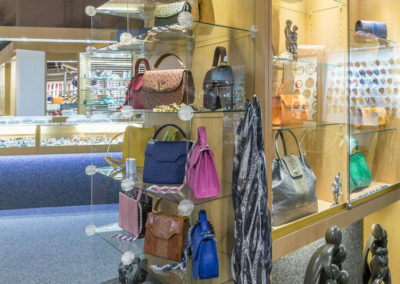 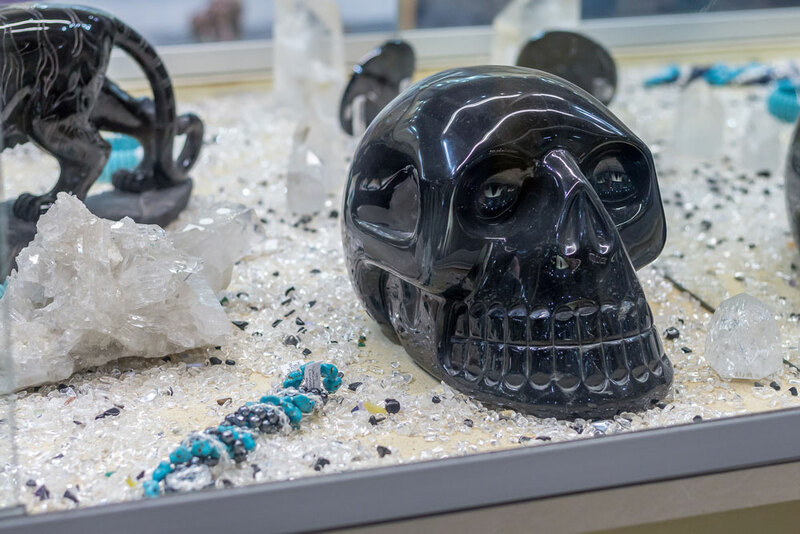 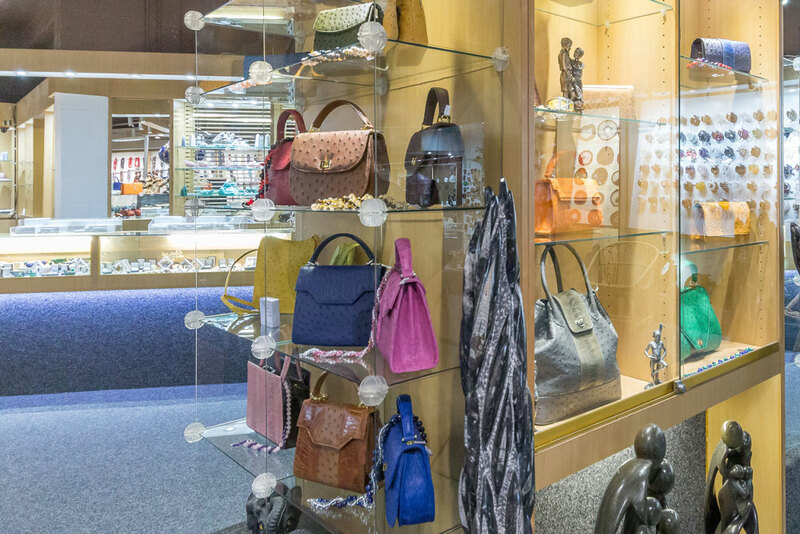 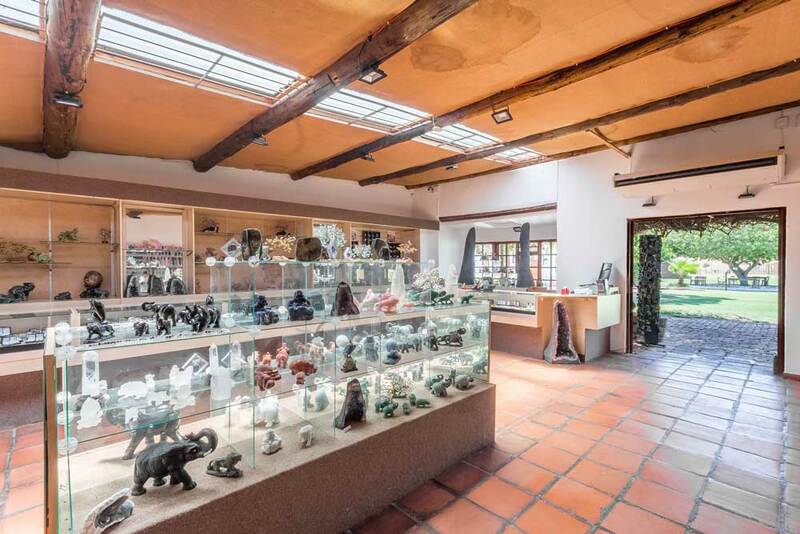 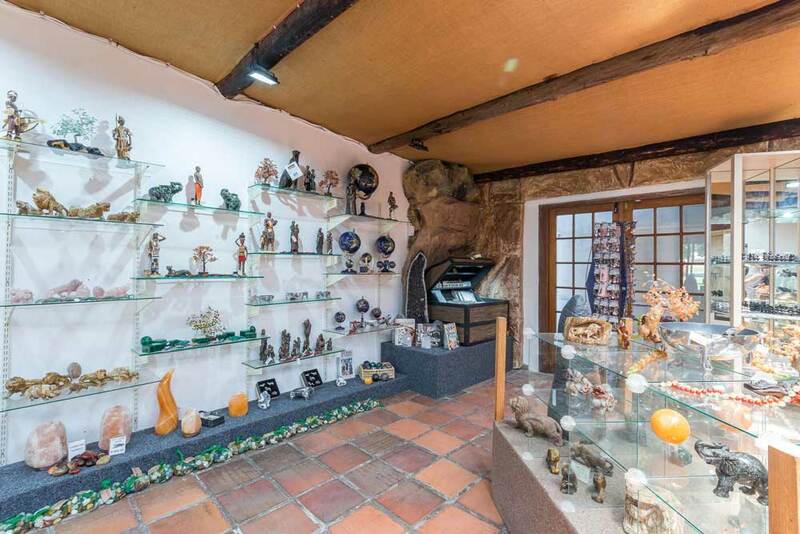 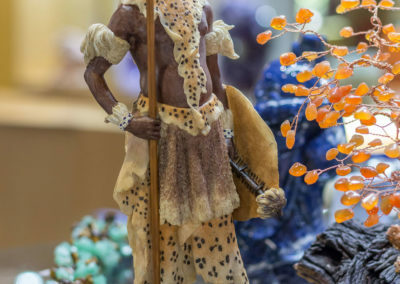 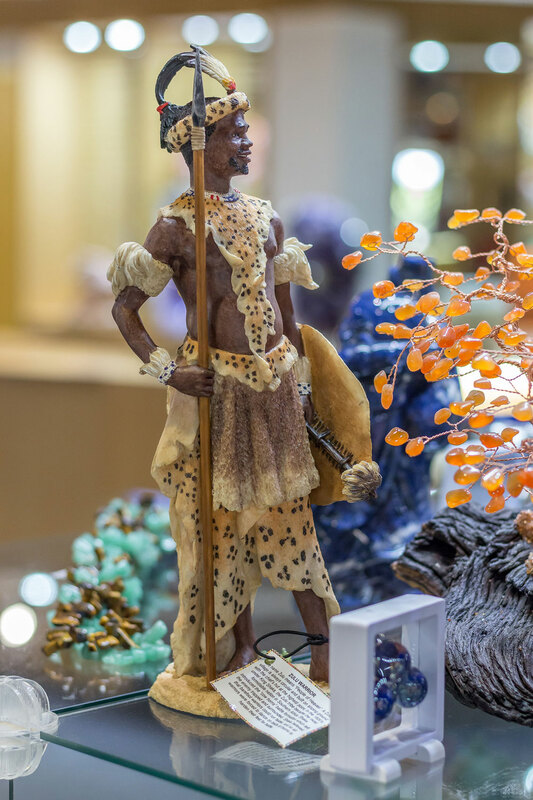 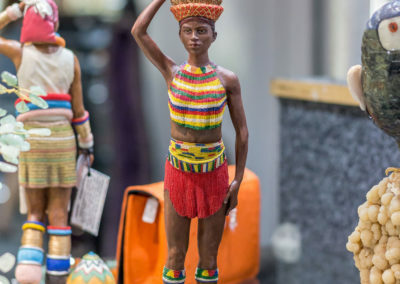 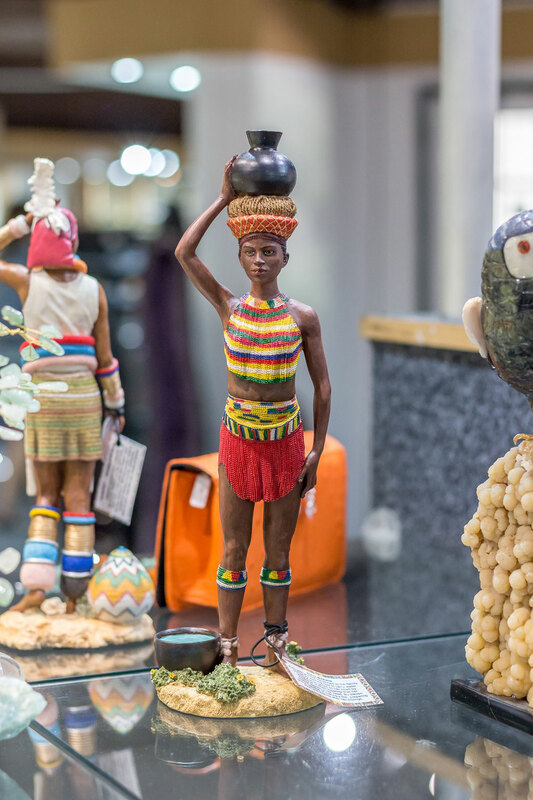 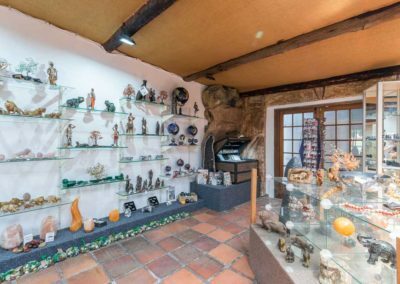 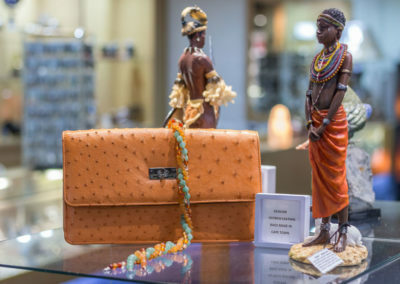 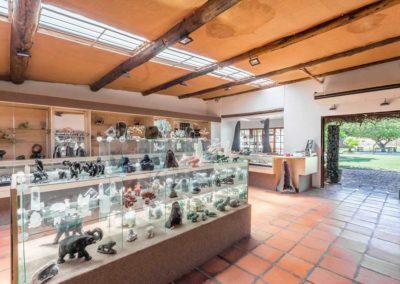 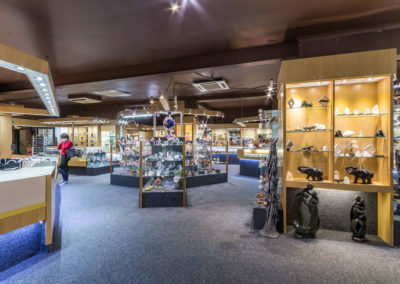 Gemstone carvings (animals, birds, fish, faces and other items) and ethnic-art items in a wide range of gemstone materials. 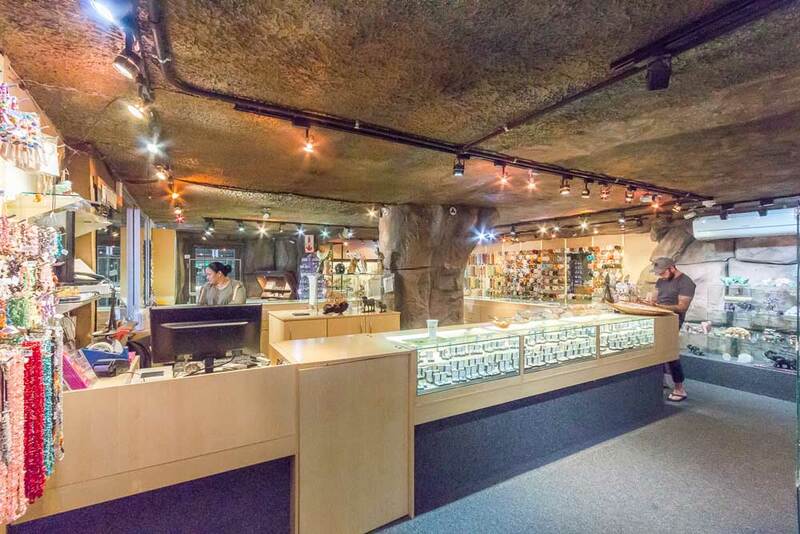 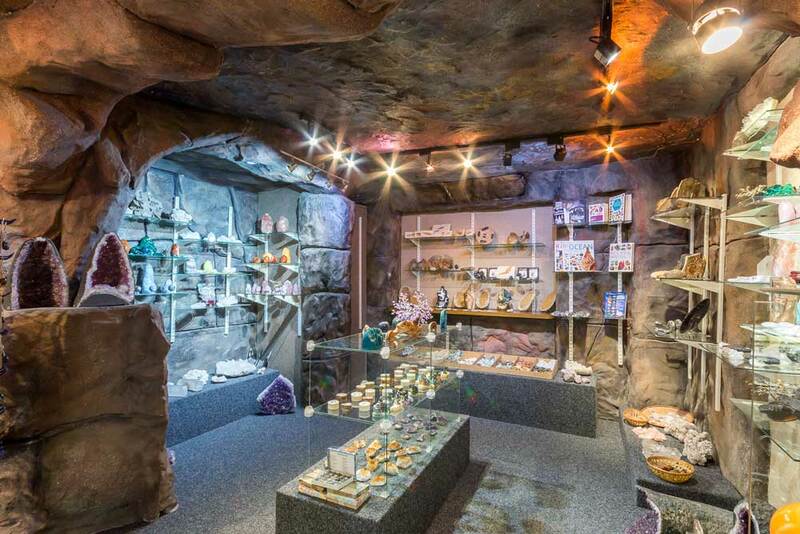 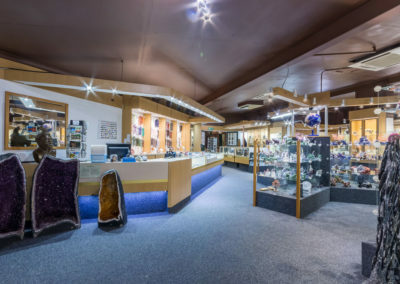 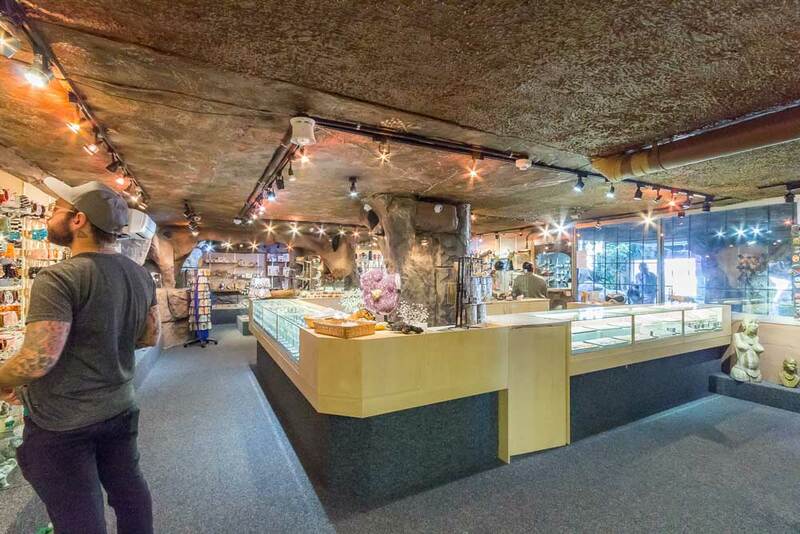 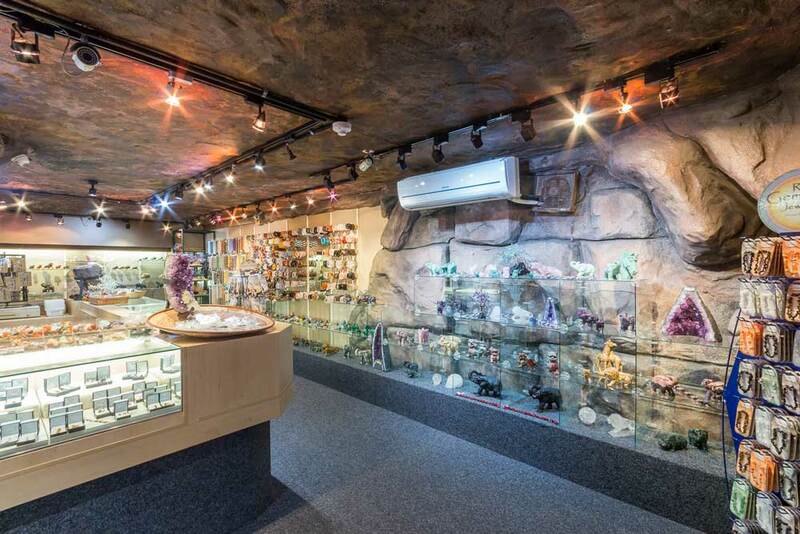 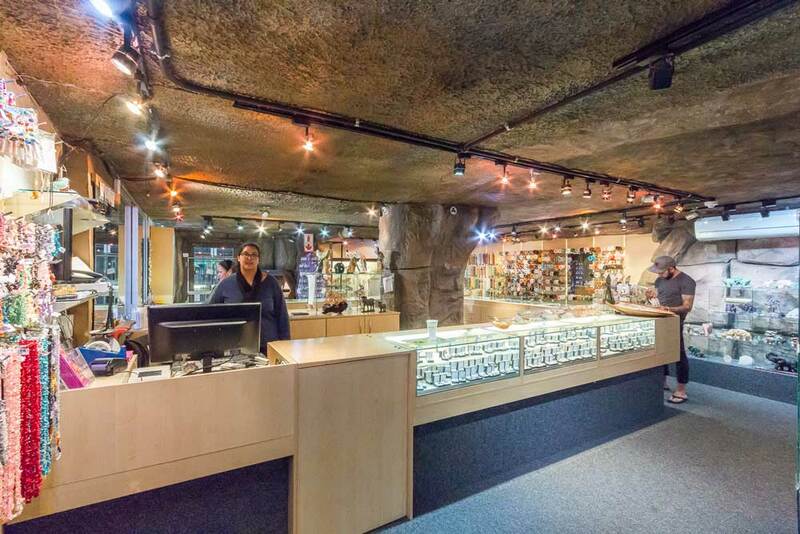 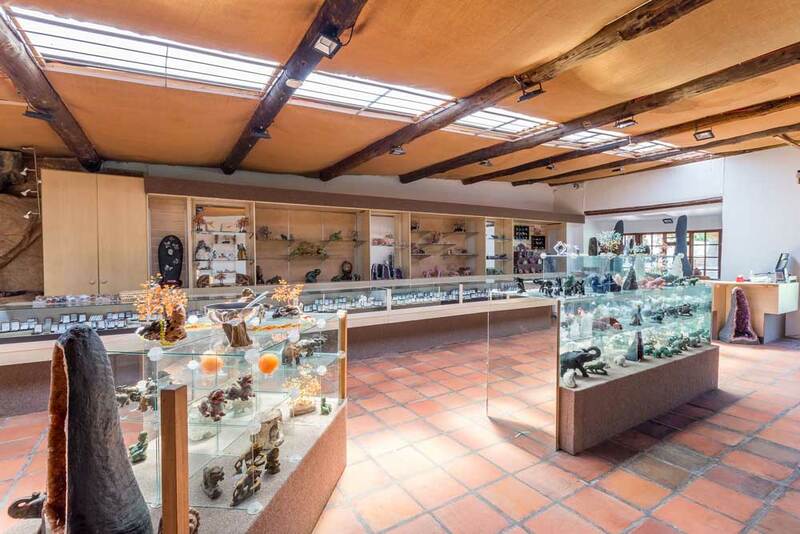 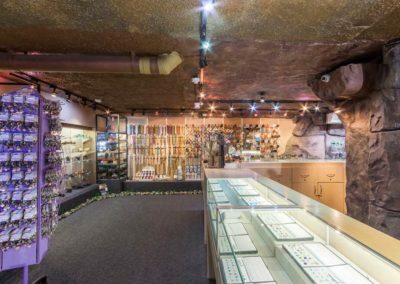 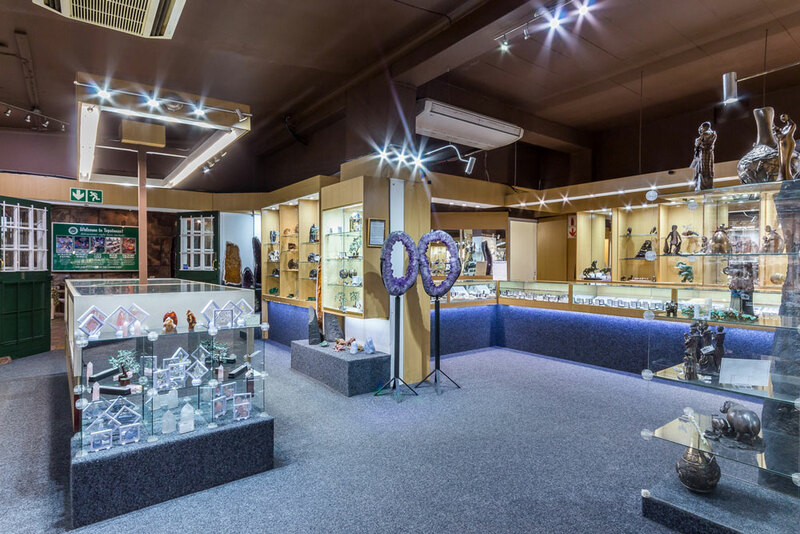 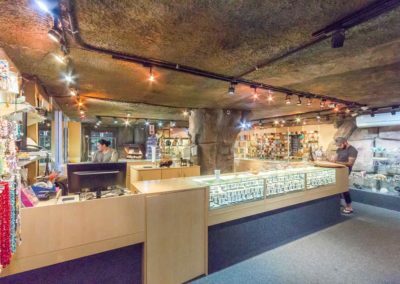 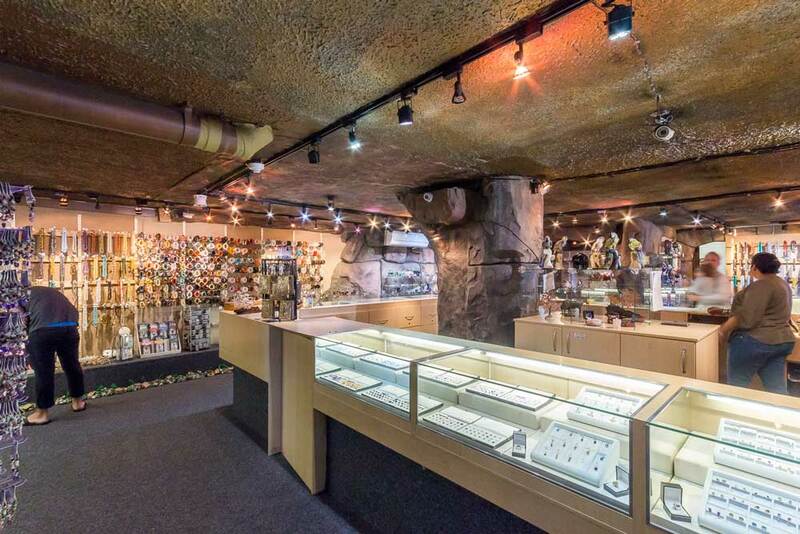 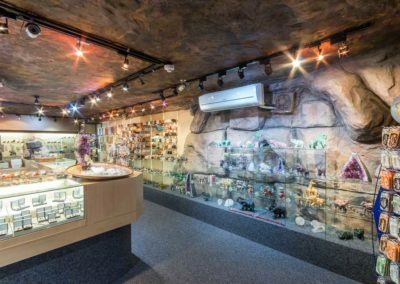 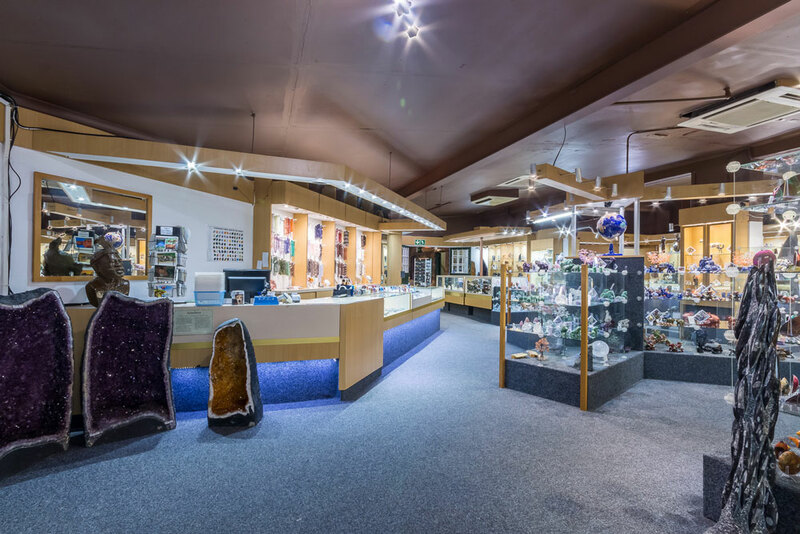 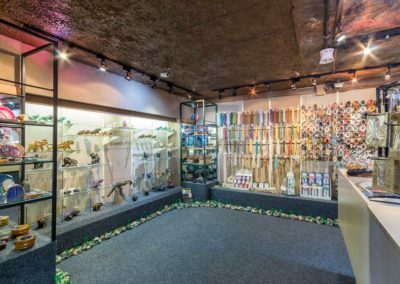 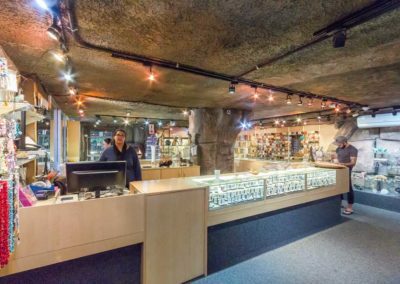 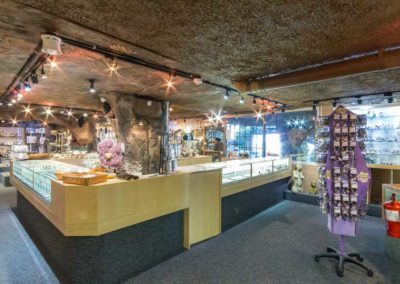 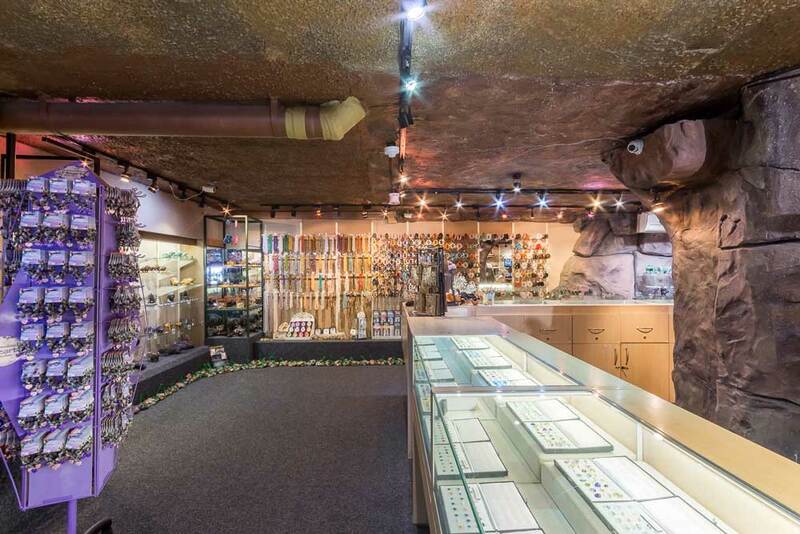 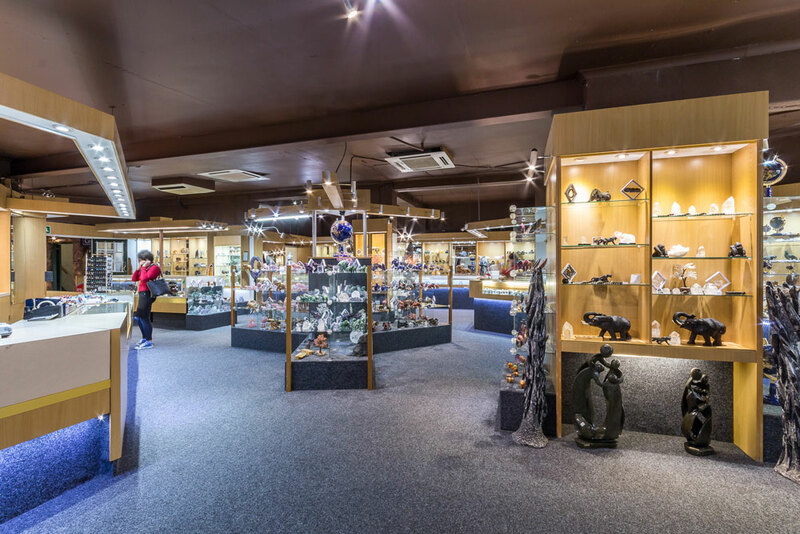 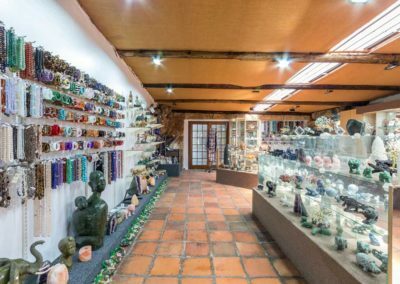 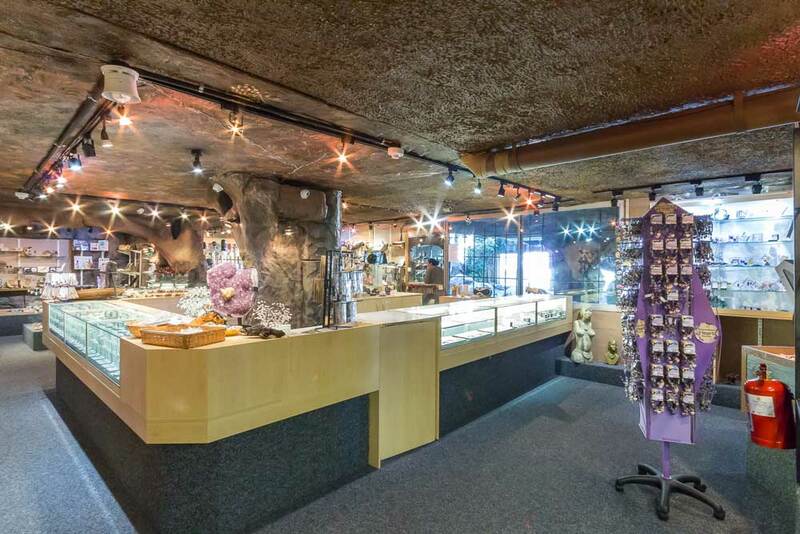 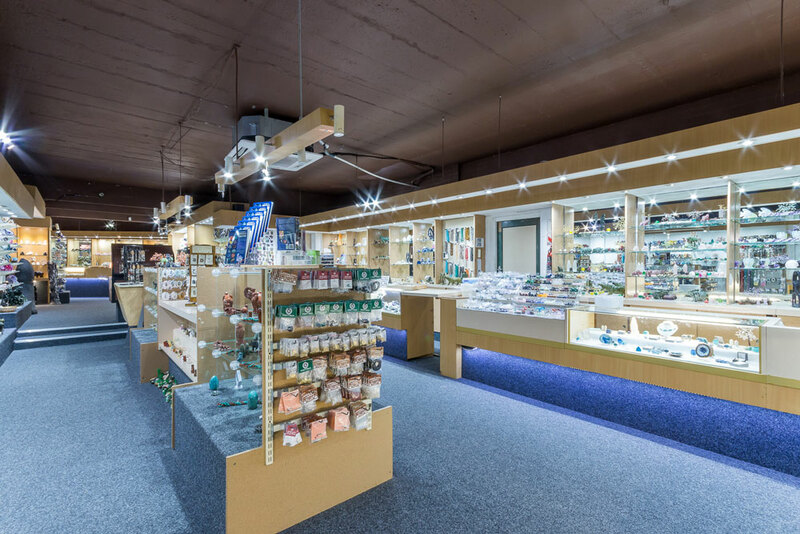 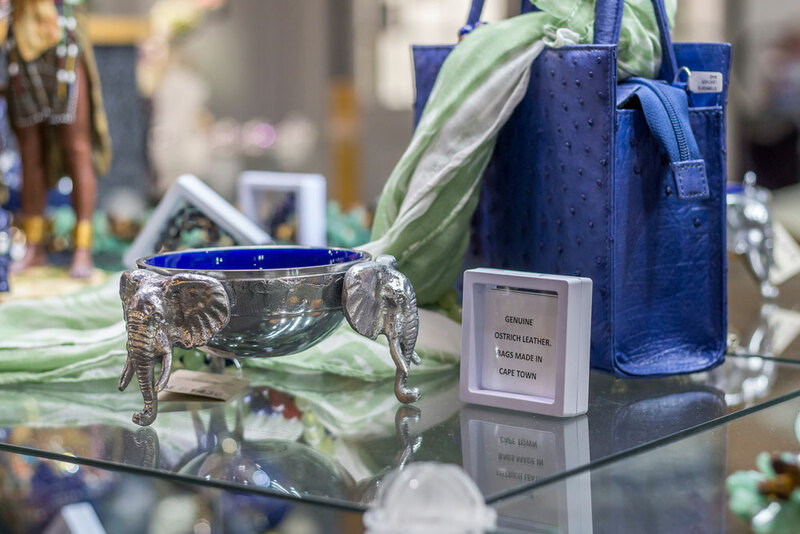 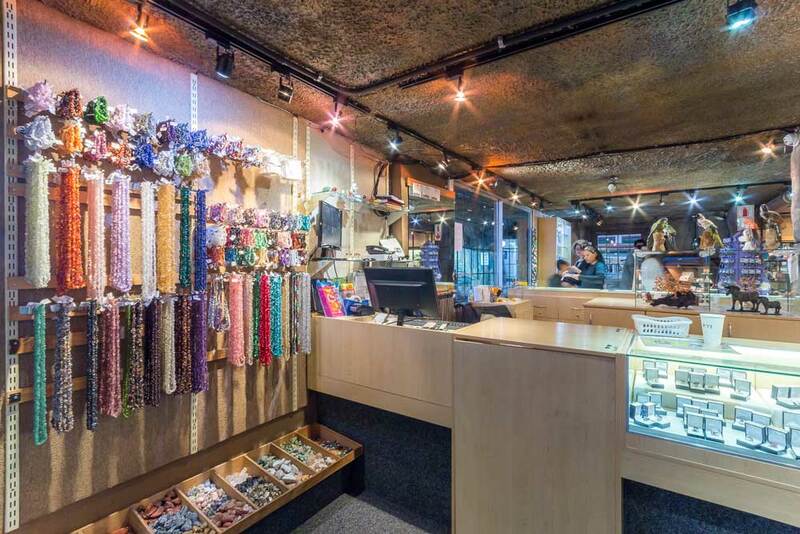 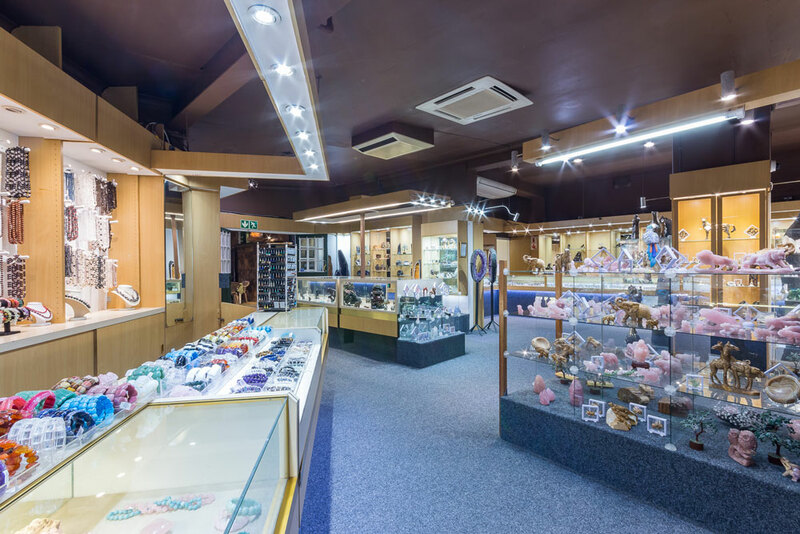 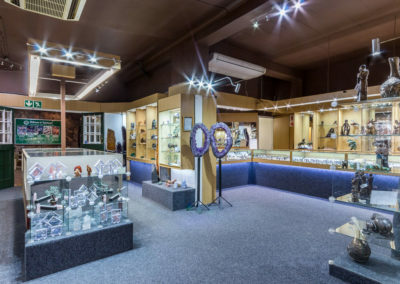 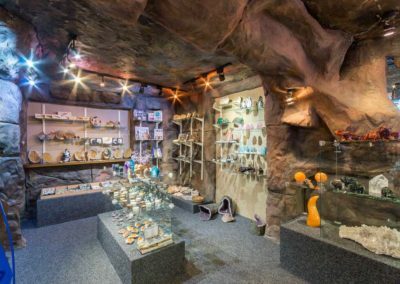 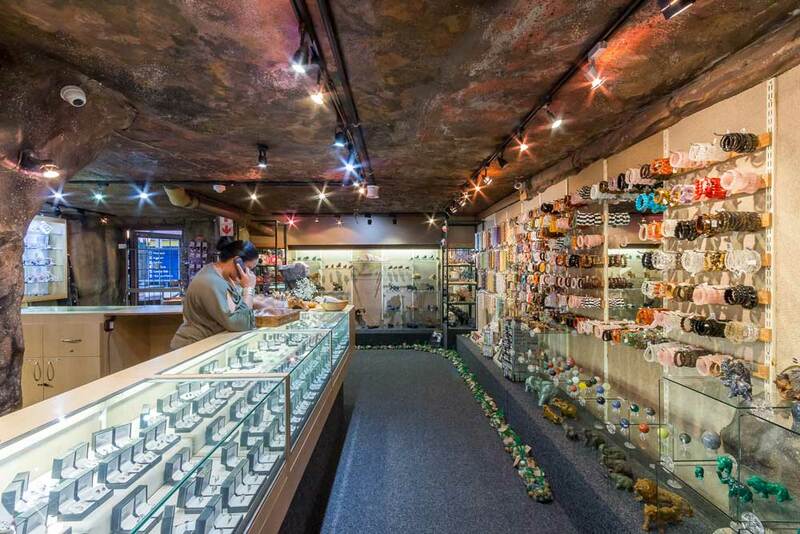 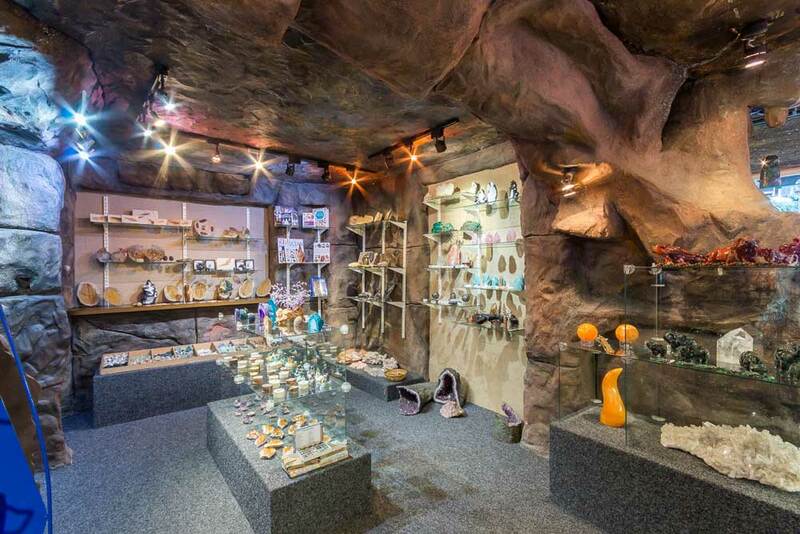 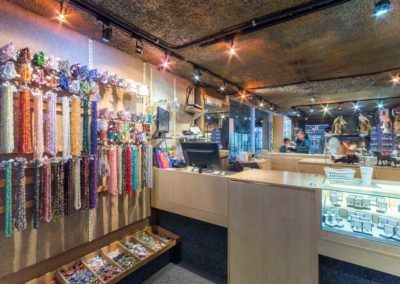 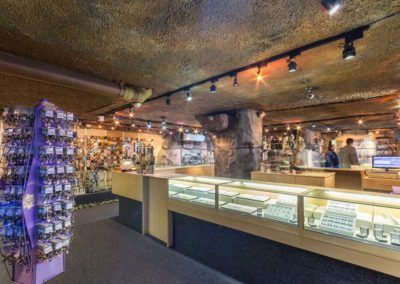 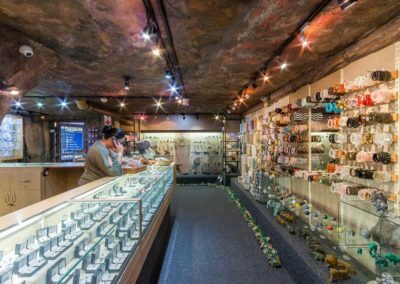 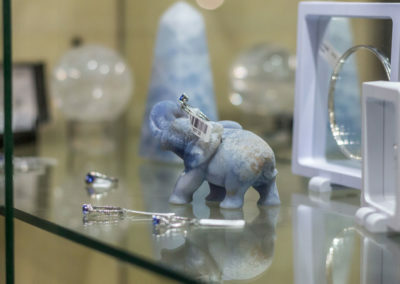 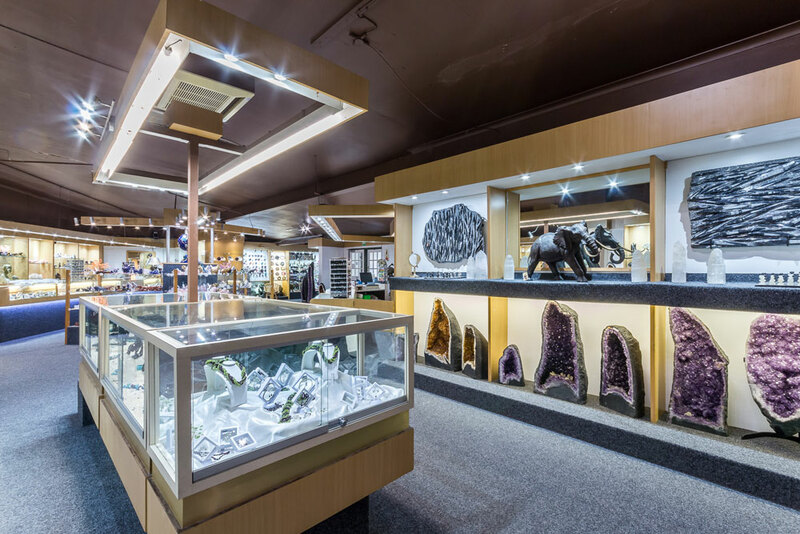 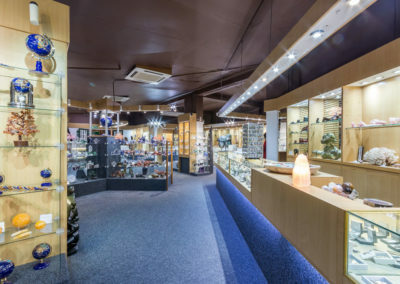 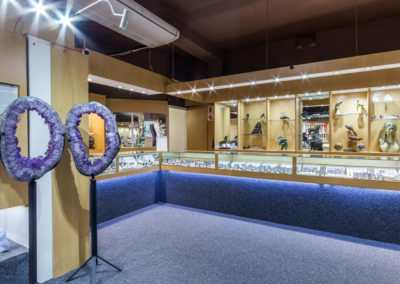 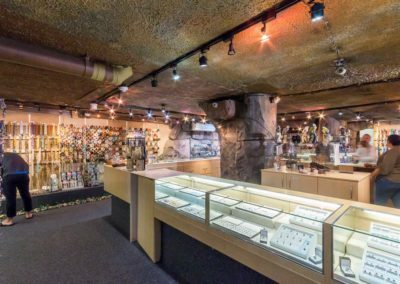 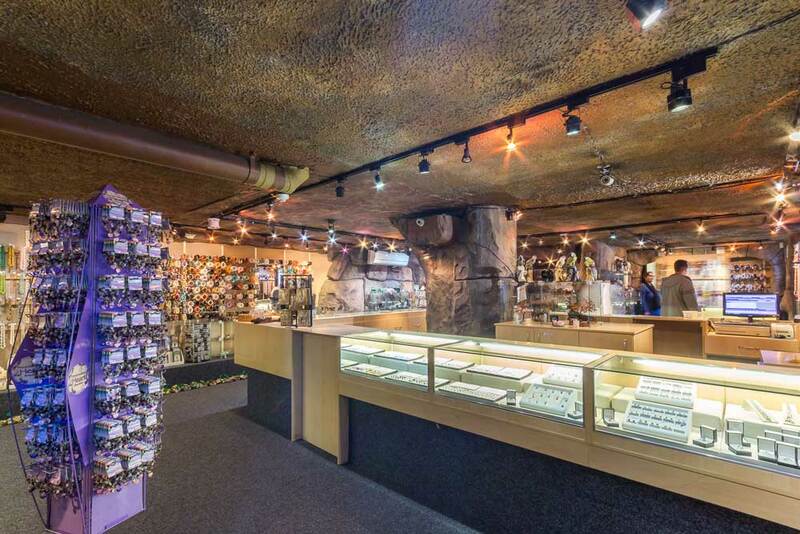 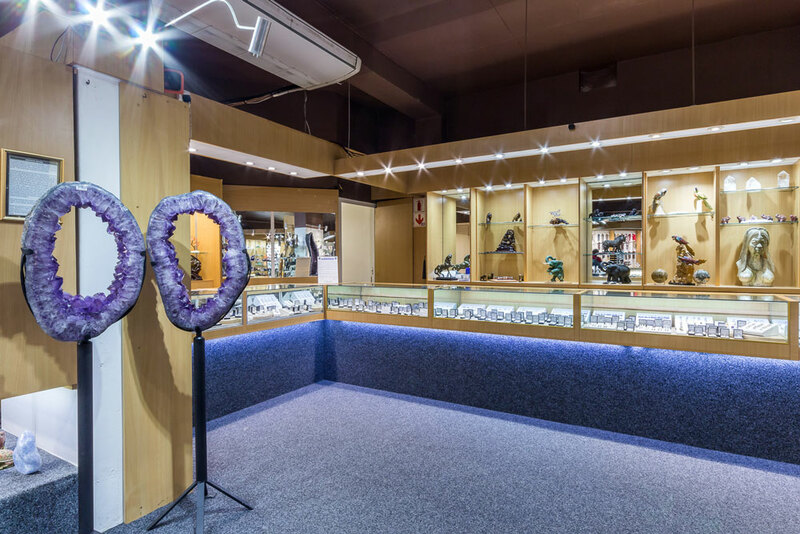 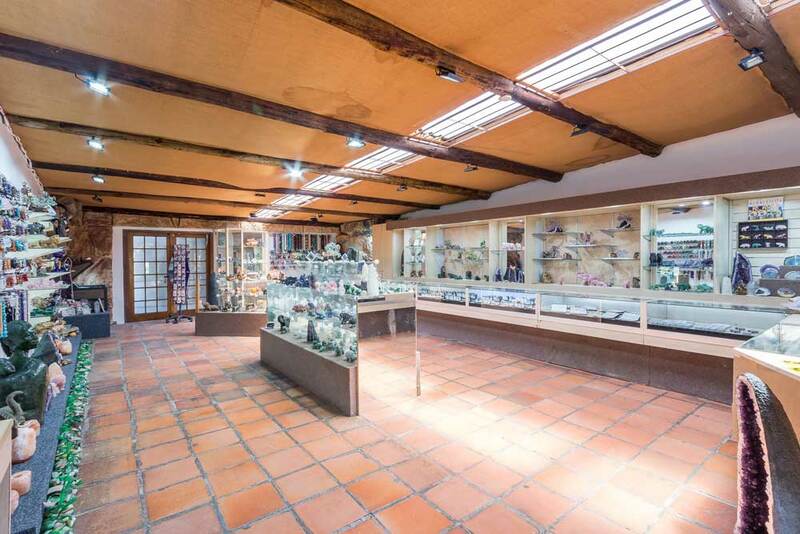 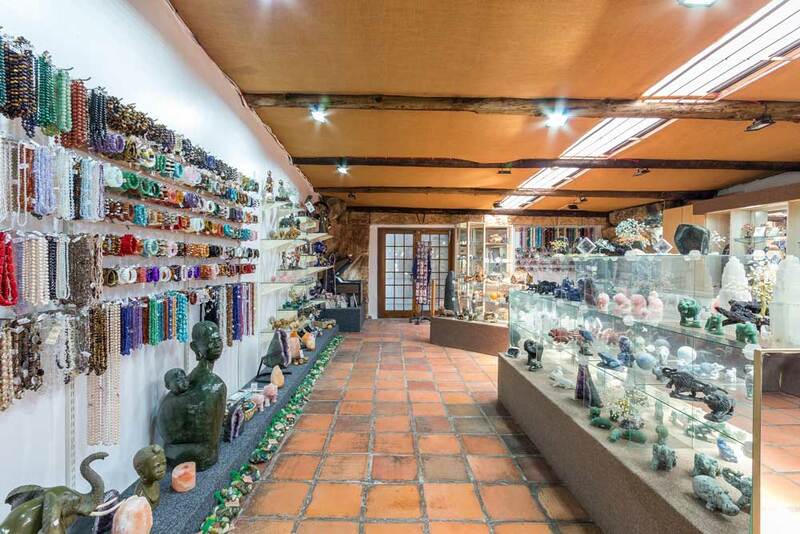 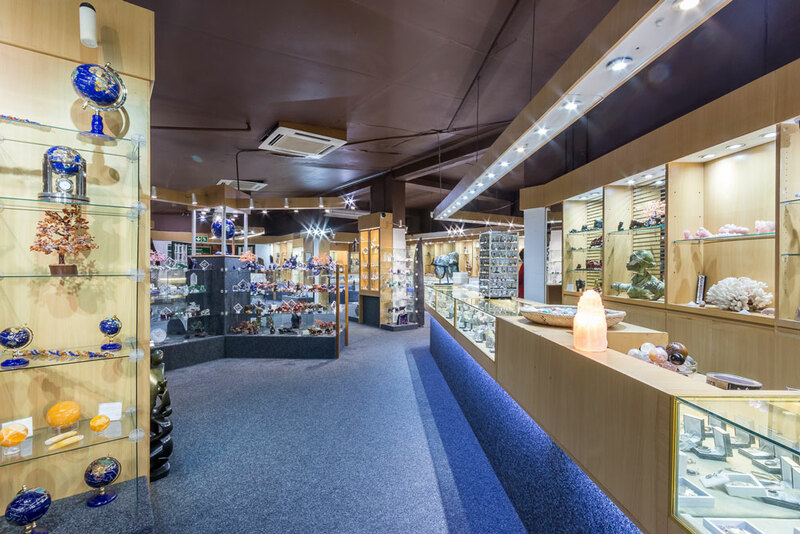 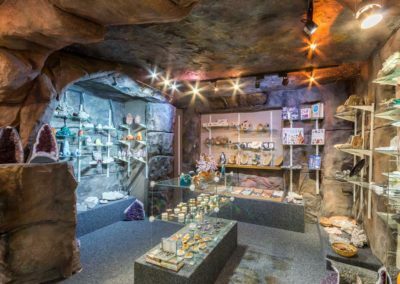 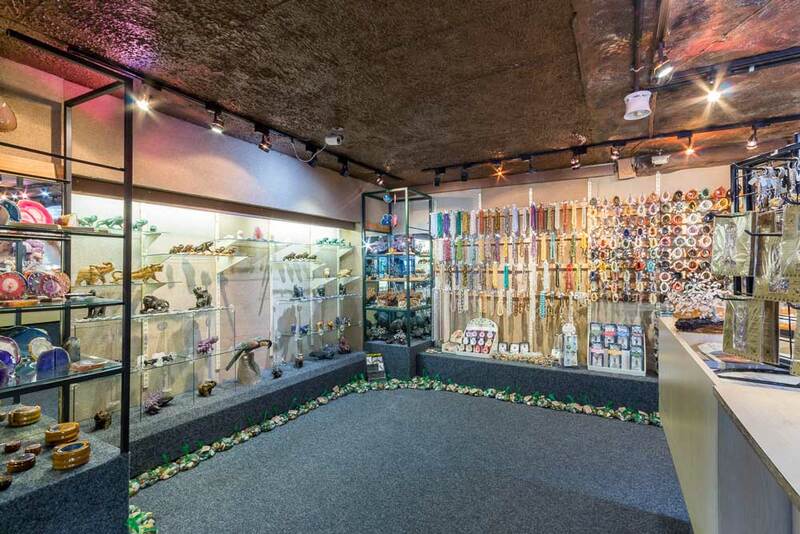 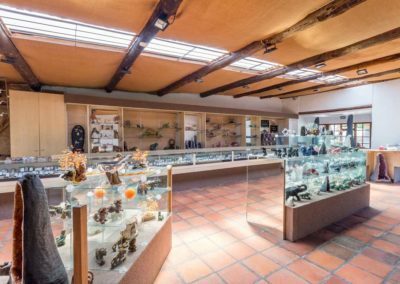 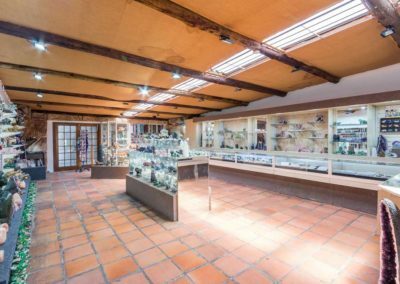 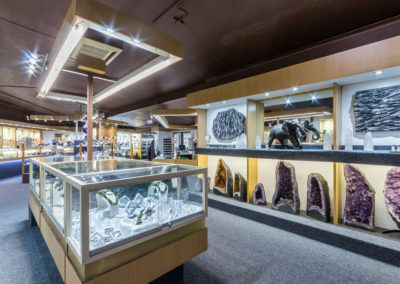 Gemstone gifts, souveniers and personal-use items such as keyrings, bracelets, pendants, home décor items, ornaments, etc. Loads of inexpensive items that make ideal take-home-gifts for family and friends. 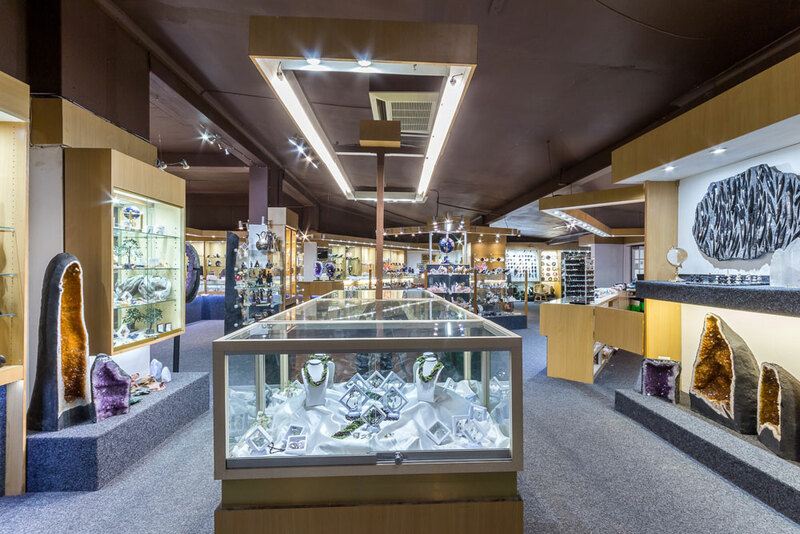 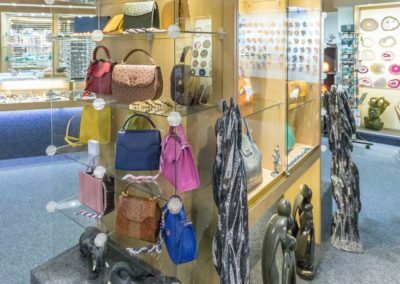 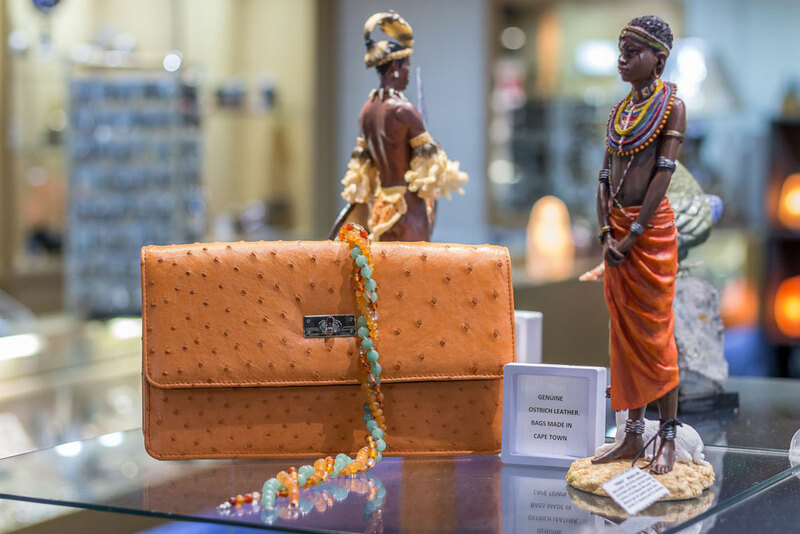 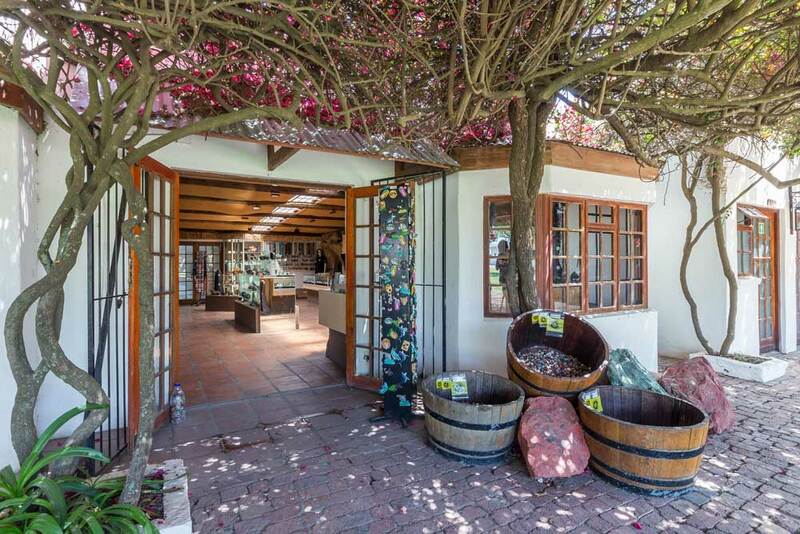 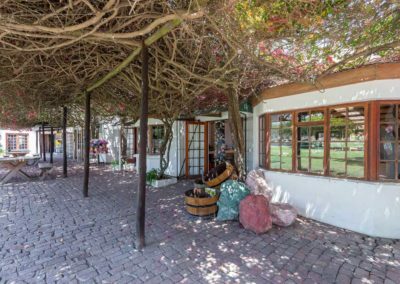 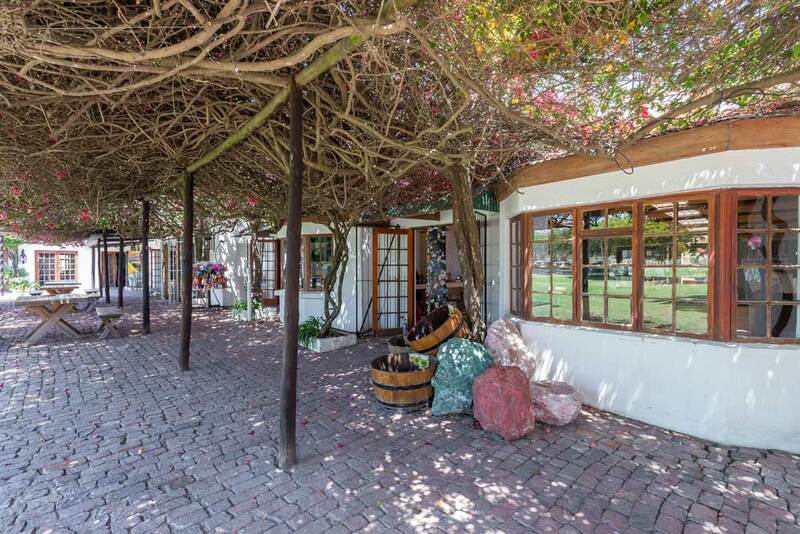 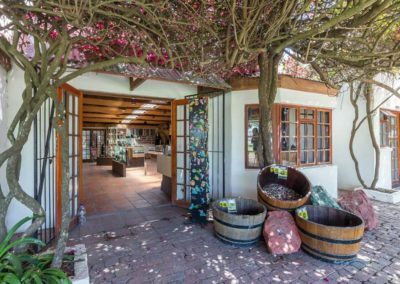 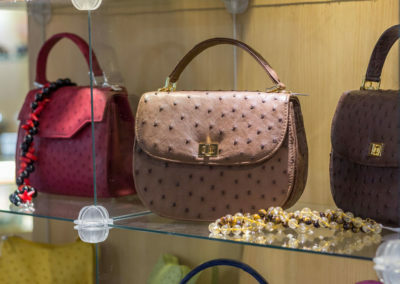 In short … it’s the kind of place that you will find something of appeal for everyone and for literally every budget!